I’m now managing Two Gates Primary School wood, Slaithwaite. As part of that I’m working with students representatives from every class – ‘Green Club’. They are going to help with some of the work, monitor wildlife and develop their own projects around my management plan for the woods. My main aims are to encourage the use and understanding of the wood ; to manage it sustainably as a working wood that can provide the school with resources for fencing, play equipment, seating, bean sticks etc. 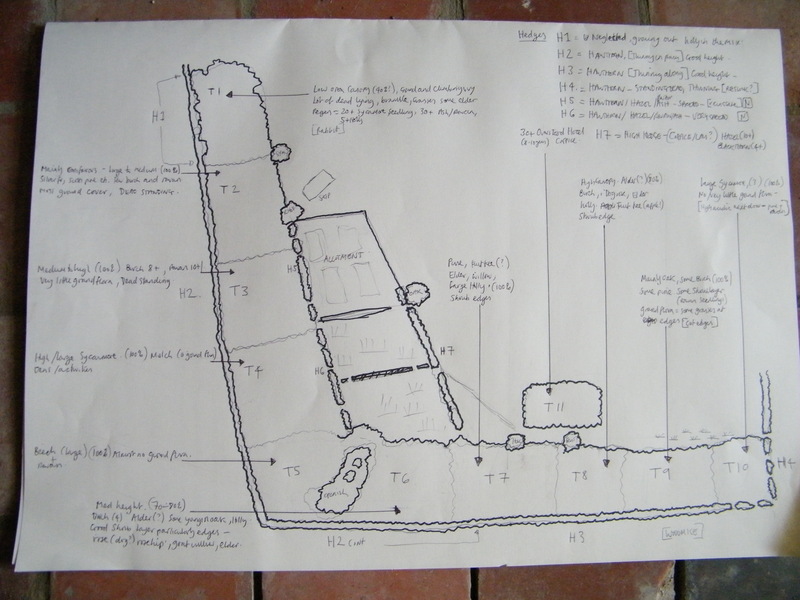 The picture is my plan (survey) of the woods. Last night was my first session. It was great to be in the woods getting the kids excited about the them. The main approach used is mixed broadleaf coppicing (specifically ‘coppicing with standards’, which preserves some larger trees within the coppice). As a consequence of using this method areas of the woodland are left at different stages of regrowth, providing habitats for a range of animals and plants. 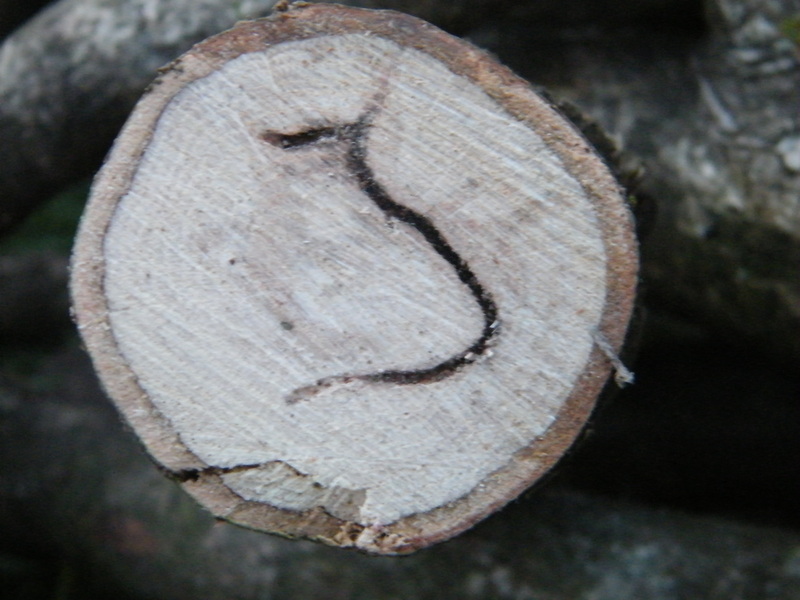 Coppicing utilises and manages the natural regrowth of some tree species, cutting back in cycles of regrowth (3-40 years) small areas of woodlands, to provide material for production of greenwood crafts, charcoal and some wood fuel. Gates, hurdles, garden screens and fencing. Garden structures – furniture, archways, trellises etc.